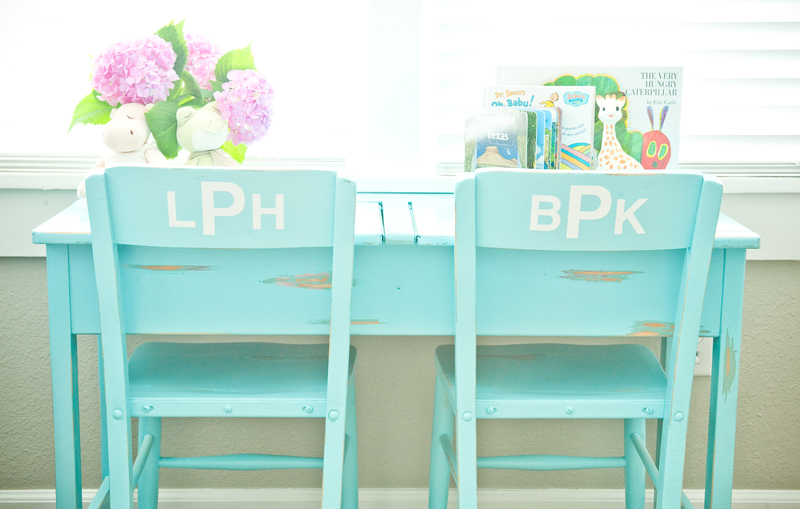 We were so privileged to work with the two sweetest and beautiful twins, Berkley and Haxton, in their home in Fort Worth on Monday. 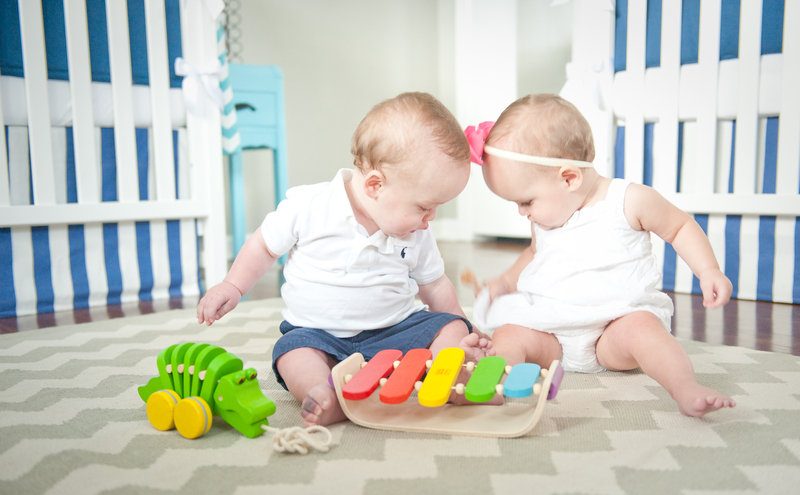 These two are full of life and personality never allowing a moment without giggles and smiles. Who can resist these two? This post could not wait until the other pictures are edited so here is a sample of our exciting day! Not sure about you but we are on the “edge of our seats” excited to see how the rest of the pictures turn out! Happy weekend y’all! This past weekend Mom (Gayla) and I spent about 3 hours LITERALLY digging through what we call “one man’s trash is another man’s treasure” kind of a house. At first we thought it was a yard sale but little did we know the house was fully stocked with antiques and vintage collectibles (and some really nasty, dirty trash. I’m not going to lie). It would have taken days to go through every single item in this house so we stuck to the top layers since we weren’t prepared to truly dig without our gloves and boots on. This was the cleanest room in the whole house. I wish I had gotten more pictures but we were too busy trying to grab things before they were gone. 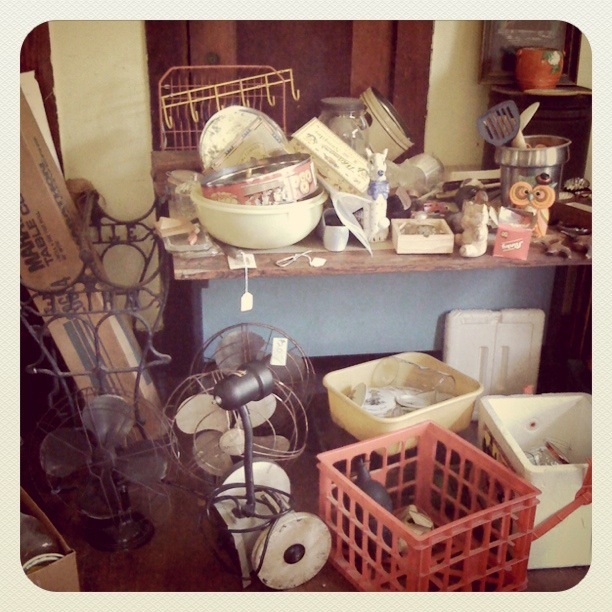 We always call these type places a “hoarder’s heaven”! 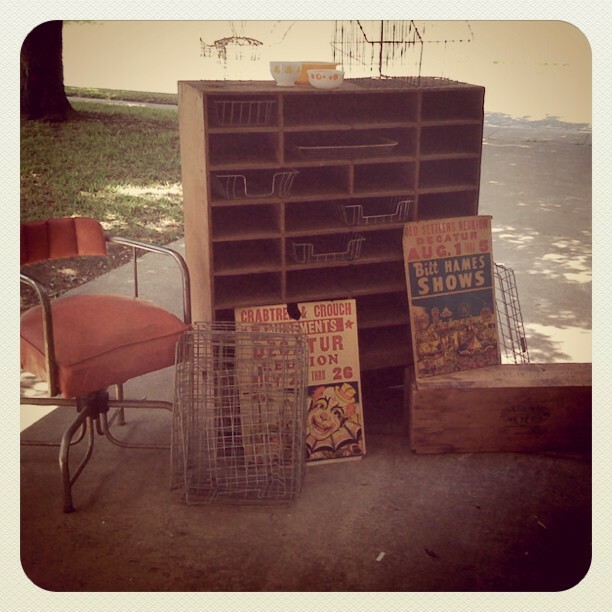 Some of our goodies: an old mail sorter, 1950’s Fire-King dishware, vintage Circus posters, a wooden trunk stamped “City of Gainesville, Handle with Care”, retro swivel chair and tons of wire baskets for our office. 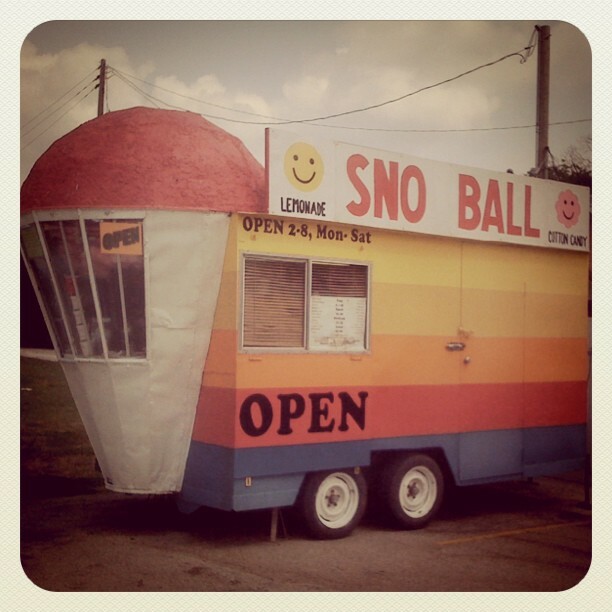 So we decided to cool off and celebrate our great bargains with a Sno Ball! There is not another place like it. Best snowcones and lemonade EVER! And I couldn’t resist getting a picture of the Watts Bros. shop in downtown Gainesville. 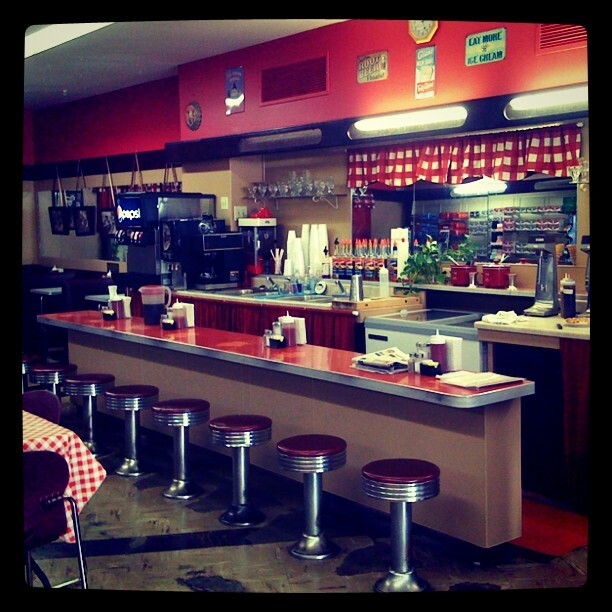 Mom worked here as a teenager running the soda fountain or what they called in the 50’s a soda jerk. This was also the place where she met my Uncle Charles (from my Dad’s side) who then introduced her to my father. Overall, it was a beautiful and relaxing weekend. 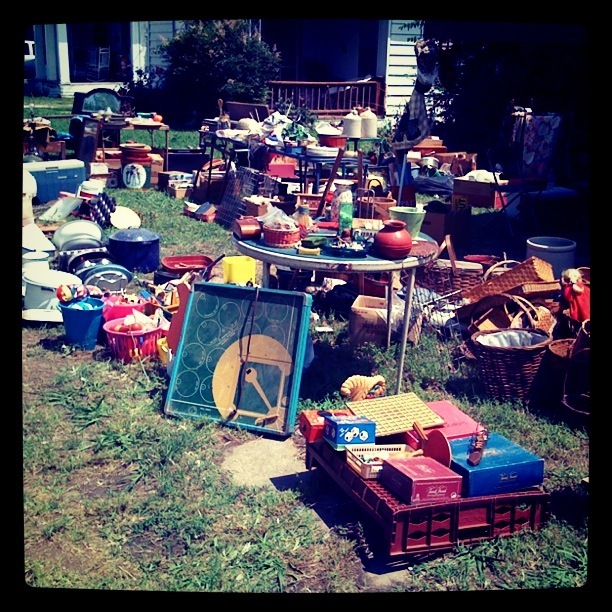 And we were thankful for the quick u-turn that was made as we drove past the so called yard sale. That double take was worth it!